AFRAID OF HEIGHTS Cover – Tom Fletcher’s new Christmas song from The Christmasaurus: The Musical Edition! Merry Christmas everyone! As the holidays draw ever closer I’m back with yet another festive cover song making this my 10th Christmas Video! 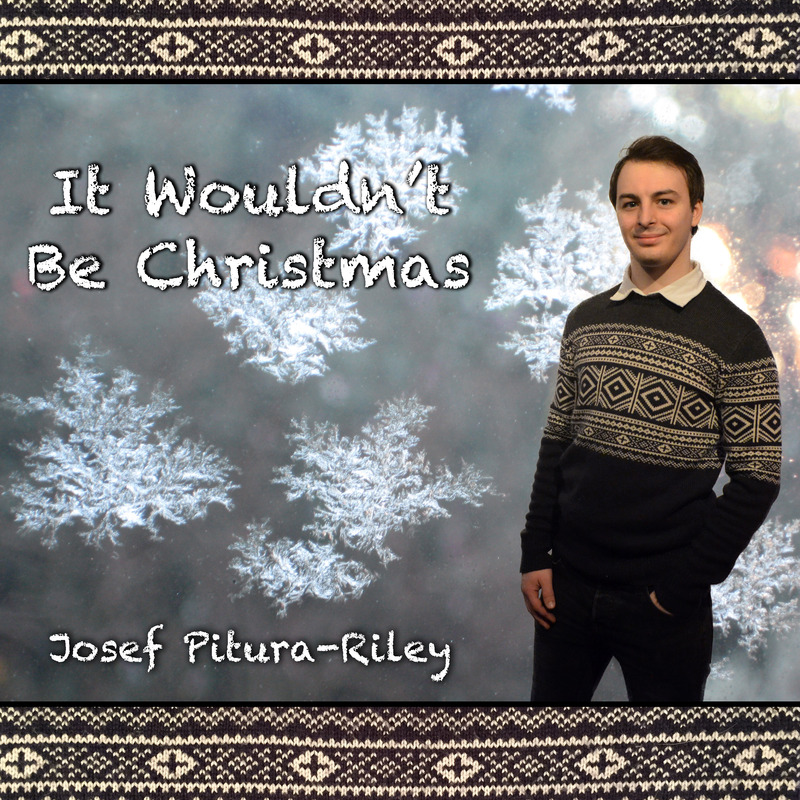 Last year, you may remember that I released a single titled It Wouldn’t Be Christmas for the festive season. The song was released alongside an Official Music Video on my YouTube Channel and went down incredibly well. In fact, the song was so well received that I had people telling me how much they liked it while I was doing promo for the re-release of A New View… which was in April. Not bad for a Christmas song. Well today I’m incredibly excited to announce that It Wouldn’t Be Christmas is now available to download from iTunes! As I’m sure you can imagine this is a big move for me, it’s a major step for any unsigned artist to get their music onto a big service such as iTunes and I’m incredibly excited to have achieved this goal. The music video will still be available to watch but if you enjoyed listening to It Wouldn’t Be Christmas in the past, please consider downloading it to help support me on my journey as an unsigned musician. If this goes well then it’s likely that more of my music will be made available like this in the future. Additionally the single is also available to download from the Amazon Digital Store and CDBaby as well as a few other services if you don’t happen to use iTunes. Thank You so much for your support and have a very Merry Christmas. The first original music I’ve released in over four years is finally here! 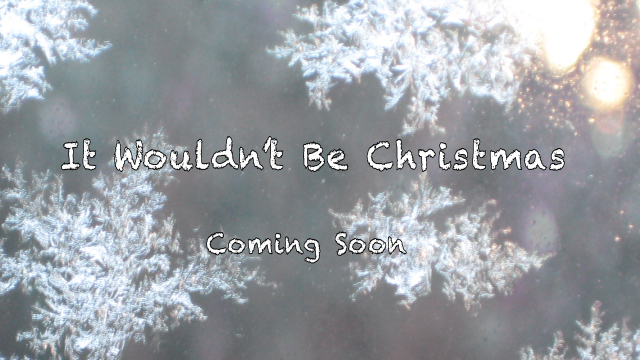 My brand new single ‘It Wouldn’t Be Christmas’ is out now so make sure you head over to my Facebook Page to get a Free Download of the song right now! You can also check out the Official Music Video for the single below.